In My love affair with Miami Beach, Richard Nagler invites us to see his view of Miami Beach during the 1980s. His photos focus not on the beautiful setting of the city, but on the people who live in it. 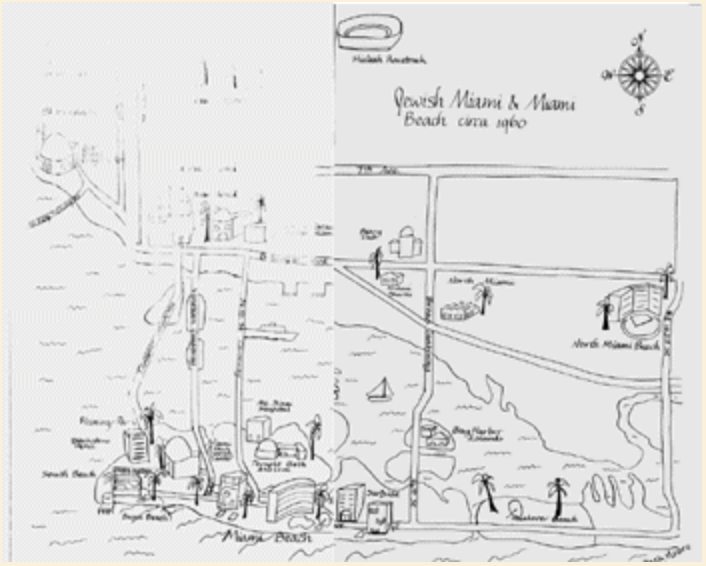 Historically, Miami Beach has been a destination for migrating Jews. Although Miami Beach has been know to house a variety of wealthy young partiers, Nagler was mainly interested in capturing the lives of the pensioners, or “snowbirds” as some may call them. What most interested him about this group of people was how their lives strongly resembled the small Shtetl towns in Europe from long ago. 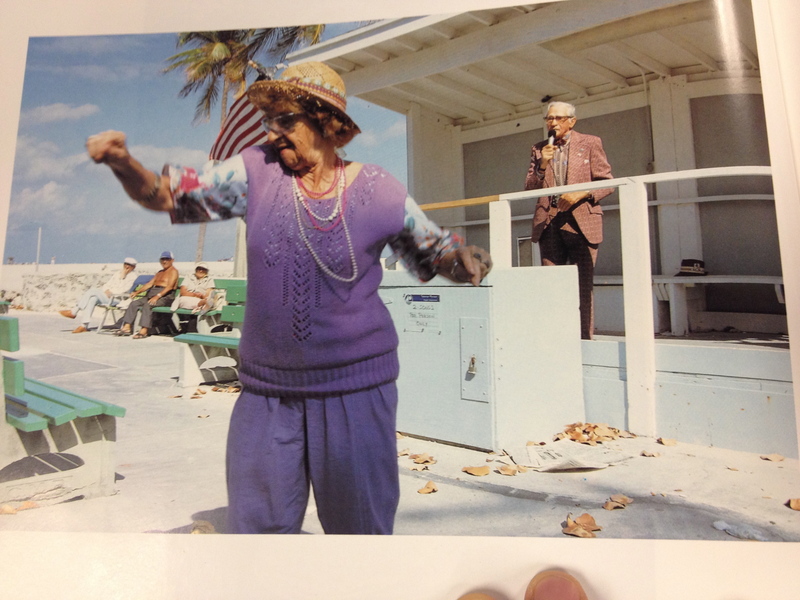 Nagler discovers old people on Miami Beach, who refuse to conform with the stereotypes associated with the elderly. He captures the old living the lives they choose too, and not the lives they are expected too. 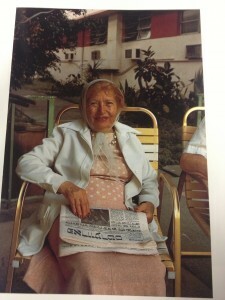 History played a significant role in Miami Beach Jewish community of the 1980s. The Jewish population in Miami Beach became a driving force only after the war. “The army introduced Jews not only to California and Los Angeles but also to the American South”(Moore, 518). After the army used Miami Beach as training grounds and gave back the hotels, “Miami Beach began to boom”(Moore 518). Jews were taking part in the postwar migration to Southern America, and the Jewish population in Miami Beach doubled. As soon as the Jews touched Miami Beach sand, they fell madly in love; Isaac Singer confesses, “when I came here the first time I had a feeling that I had come to paradise”(Moore 135). 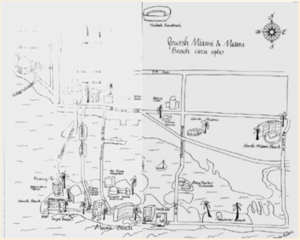 The Jews loved the whole idea of Miami Beach; how it look, how it made them feel, and how it brought them so close together. It was a place that felt like an endless vacation, while allowing a livable environment. 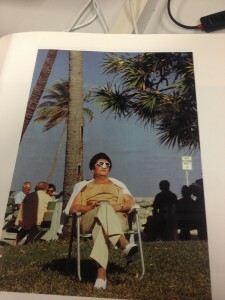 This love for Miami Beach that the Jews felt is the reason we have this great photo book today. 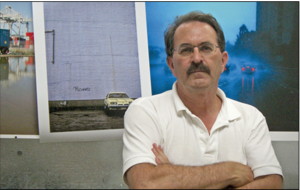 Nagler’s photos sought to uncover the hints of early shtetlach life that he thought had carried over into the Miami Beach community. His photos touch upon multiple themes surrounding Jewish history and Jewish progression. The main focus is the prevalence the “small Jewish villages in Europe before the Holocaust”(Gautier). From the importance of intimate relationships, to the teaching of tradition, Richard Nagler found hits of the shtetlach all over the Jewish community in Miami Beach. 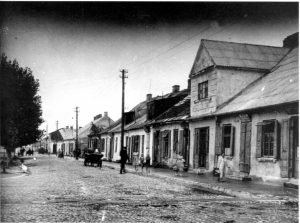 His views are unique, because they contradict many photographers who actually photographed Shtetl. 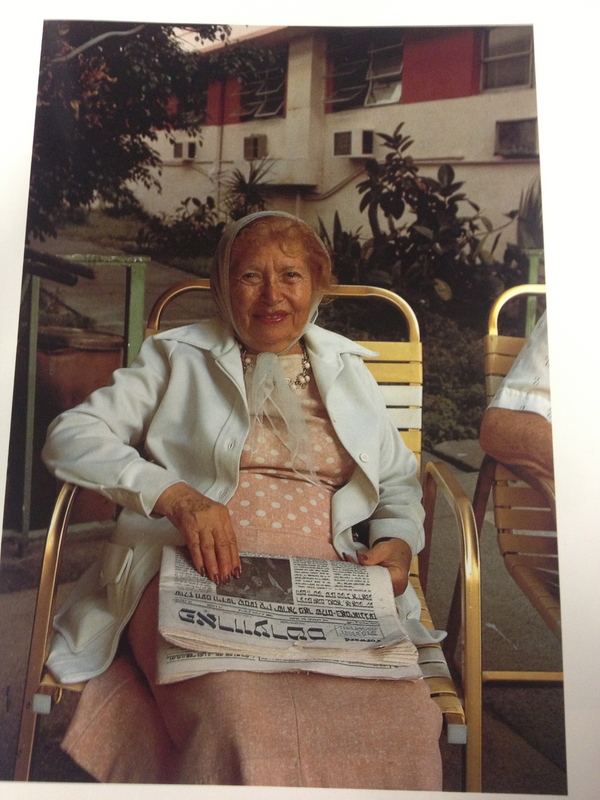 Nagler’s photos from Miami Beach have contradicting messages from Vishniac’s and Kaplan’s. While Naglers photos are cheerful, bright, and lively, Vishniac’s and Kaplan’s photos are polar opposites. Photos they took in Poland are gloomy, dark, and for the most part lifeless; they do not exemplify the intimacy that Nagler has based his photo book around. Nagler’s shows the Shtetl is very unique, completely different from how we see the Shtetl. Many of his pictures portray affection and the importance of relationships, a common theme of the Shtetl, “Many people from the shtetlach came here and some continued their love affairs”(Nagler, 7). Issac Singer elaborates on this in his introduction piece. Both him and Nagler saw the old love affairs and intimacy as representing the main presence of old Shtetl life. Love is commonly thought to be reserved for the young; Nagler shows that love is continuous. No matter how old his subjects look, they are still capable of intimacy. Miami Beach brings out the intimacy and passion that the elderly feel for each other and their surroundings. The people living in Miami Beach showed intimacy with each other, along with their surroundings. They might not all have love affairs, but they embrace their surroundings in similar ways. Nagler explains how “we are surrounded by beautiful and enigmatic elements each time we walk out the door and venture out onto the street”(Heyday). 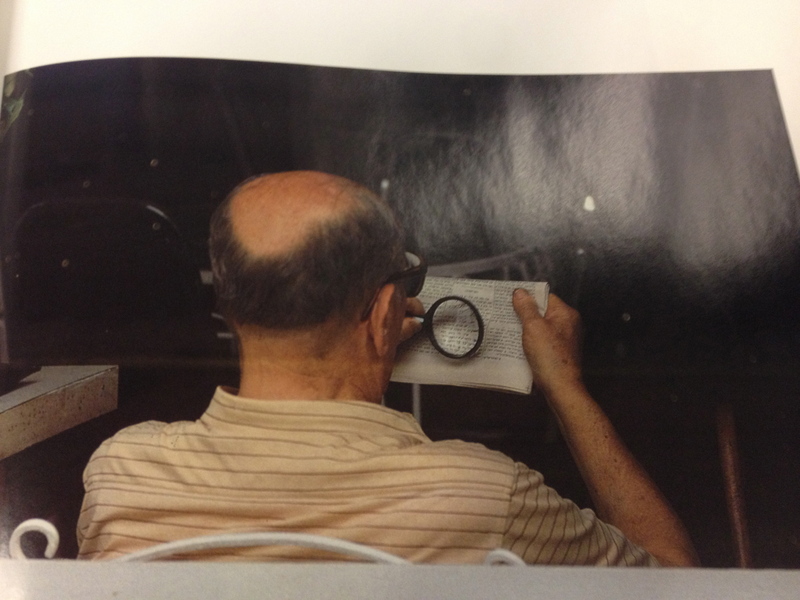 Richard Nagler sees the world in a unique eye, “everything I saw was interesting and unusual”(Heyday). He would sit in a spot with potential of a great photo, and wait patiently for the perfect opportunity to occur. Many of times, a simple picture of a lady on a bench does justice for a perfect photo. 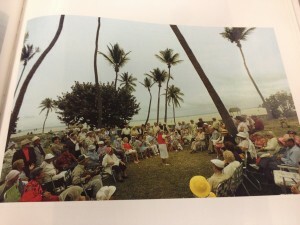 Through these pictures, we can truly see how much the elderly embraced their surroundings. Deborah Moore explains how “American Jews marveled at the clean, spacious, open, horizontal quality of Miami Beach”(Moore 150). Nagler noticed that many people still used the Yiddish language of the old shtetlachs. The perseverance of this Jewish language became a focus of many of Naglers photos. 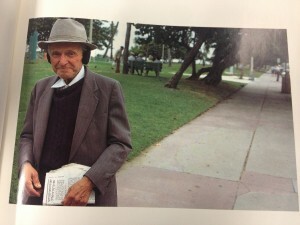 His pictures of children studying show theremaining importance of education and tradition in Miami Beach. His aim was to find areas in the Jewish community that reflect the old Jewish Shtetls of Europe, and that is exactly what he did. These photos had a double purpose in his book. Many show the elderly in situations that are associated with them; for example, reading quietly. He reveals the contrast between how the world sees them, and how they truly are. 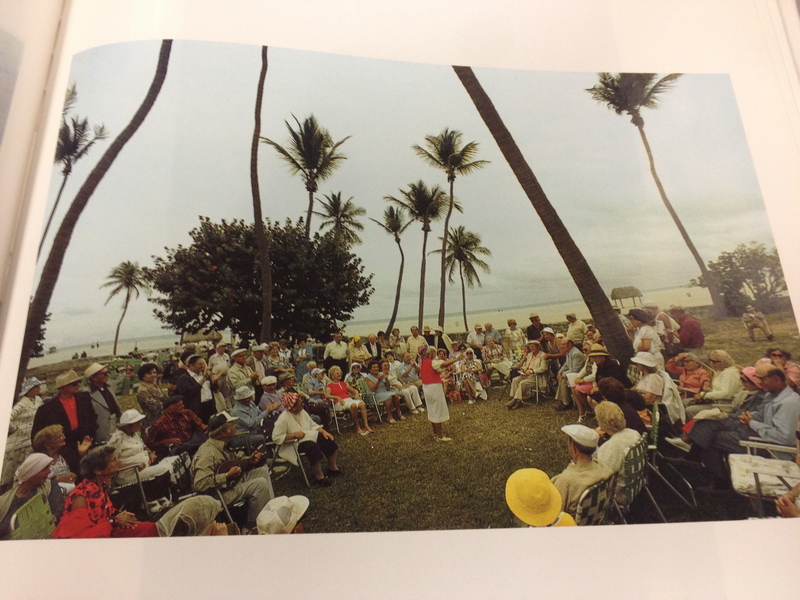 Another common theme in this photobook is the quality of life that the elderly people of Miami Beach enjoyed. Many photos portray joyful individuals enjoying the gifts of life. 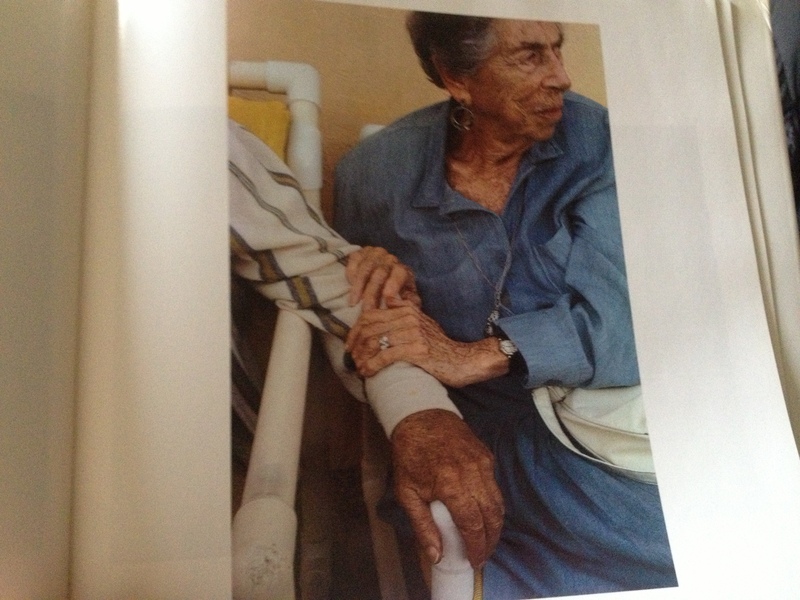 Nagler feels so passionate about portraying the elderly in this light, that he made such a photo the book cover. While most elderly people are seen to live tranquil slow lives, in Miami Beach they feel no such boundaries. Nagler shows this way of living that strangely doesn’t match any ideas we have of Shtetl life. The elderly community of Miami Beach defy the stereotypes that society places on them. They dance, they sing, they love, they do everything we would expect them to do. Miami Beach brings out the best in the elderly and the elderly bring out the best in Miami Beach. 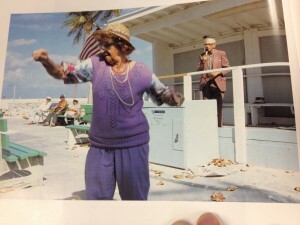 Miami Beach was once called “Gods Waiting Room”, but many pictures shows old men and old women dancing and being active. Not only had Jewishness “survived every atrocity of Hitler and his Nazis against the Jews”(Nagler,9), but the Jews have learned to flourish despite their gloomy past. Photos of Jewish showing their holocaust tattoos reminds us that no matter how happy the Jewish people are, they will never shed the nightmares of their past. 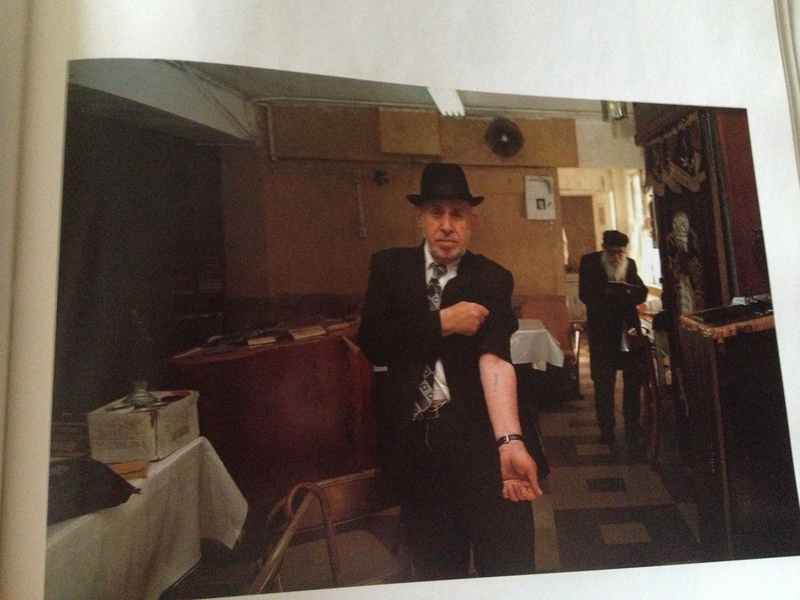 Nagler takes a large portion of his book to display photos of holocaust survivors showing their tattoos. These subjects seem proud of their survival, but at the same time saddened from their history. Although they have been through such distraction, they are still alive and enjoying life. Studying his photos can tell us a lot about the transfer of traditions over time and over completely different continents. Did the traditions of the Shetle alter in any specific way? 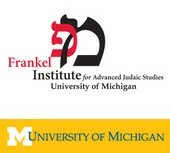 What can we see in the Miami Beach community that retained the values and traditions of the old Jewish communities? You don’t have any photographs here so it is hard to see what you have in mind. I think that the connection with the shtetl is a good theme and the question of the transmission of traditions is also good. 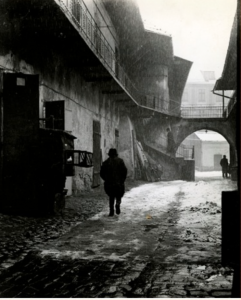 You might look at Vishniac’s photos or those of Kaplan to compare with Nagler. How are they different? What do we see in one that is missing in the other? This is a much richer version of the thesis and background. You’ve also added significantly with the photographs. I will upload a folder on the C-Tools website with some photos from the book by Nagler to help you (although your own photos taken from the book do give us a good idea of some of the themes you are discussing). Jared, this is a huge improvement from when I looked at your project previously. You seem to have picked a topic that you are interested in and it definitely shows through in your writing. You also have a great discussion about the Jewishness in the photographs, which is a great addition. I’m not sure why you decided to end with questions, especially questions that you don’t really take up later in your own photos and analysis. Please use the higher quality scans that I placed in the dropbox.